Harvard Crimson Archives | BANG. 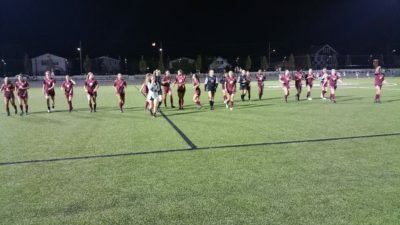 After a quick start, the Eagles were quickly shut down behind Lindsay Reed's career night in net for the Crimson, en route to a disappointing 4-1 loss. 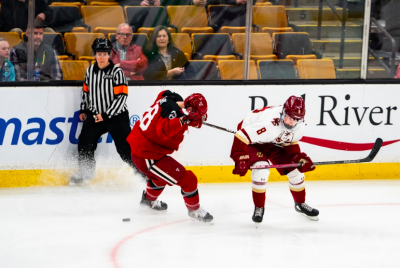 BC came away with a victory after a nailbiting matchup with Harvard in the semifinal round of the 67th annual Beanpot. 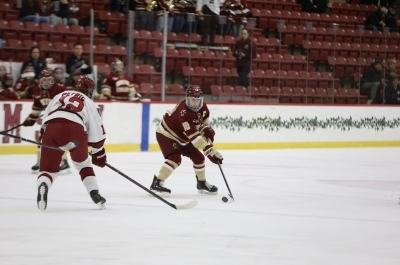 Boston College is poised to have a strong season.